My mother is of Micronesian (more specifically from the island of Pohnpei) decent, with ancestors from England, Germany, Japan, and France. And my father is of Puerto Rican decent, with ancestors from Spain and Africa. 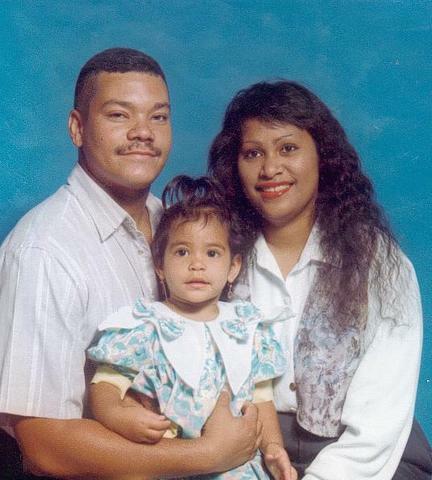 My parents met on the Micronesian island of Guam (though I am not technically Chamorro), and I was born in the town of Tamuning. Though we are not technically Chamorro, I embrace it as if it is my own. Learning the language and customs have been a blast. I am fortunate enough to know a lot about my heritage, but throughout my life I have struggled with others figuring it out. Now, I don’t want to go into a whole history lesson here, but Puerto Rican’s are descendants of Taino natives and for the longest time people thought I was just straight up Native American. Then when I got to middle school, I was known as the “Hawaiian” chick. I wasn’t offended, I was more annoyed at the fact that people were so ignorant. 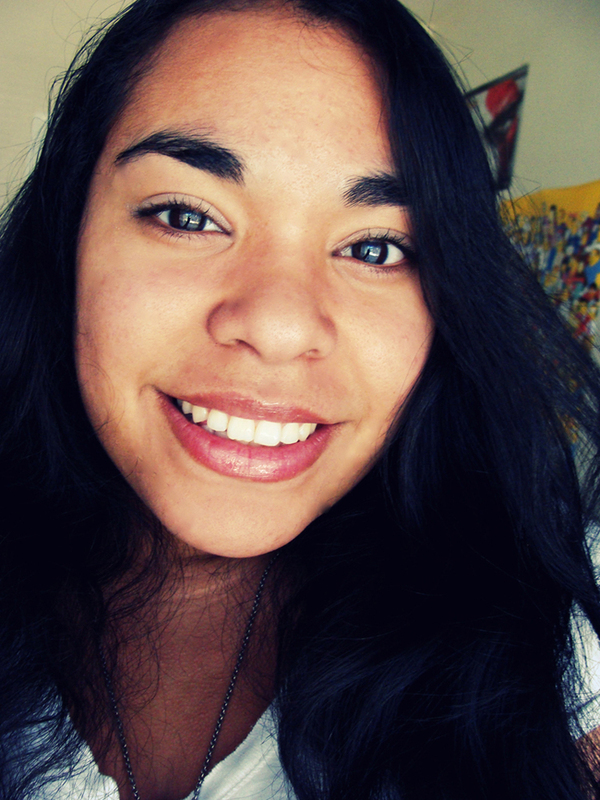 I have never once felt down about who I am, but with the way I look now, all people think is that I am Hispanic. I try to embrace my Islander heritage as much as possible, because I feel if I don’t I will just become lost. Though I have met other Pacific Islanders and other Puerto Rican people, I have never met someone with the combination of both. But I have become content with that, and have learned to embrace my cultures as well as others.